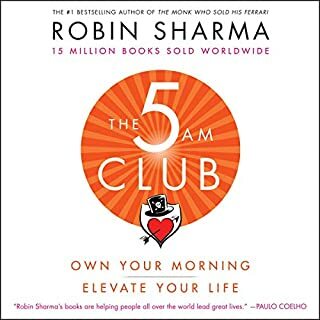 I love Robin Sharma’s books and have read them all. I had to get a refund on this audio book because I felt like I was listening to a play put on for children. The narration was terrible. I’ll buy the actual book and read it. Don't let the title fool you. I was hesitant to buy this audio book because of the title but was pleasantly surprised. 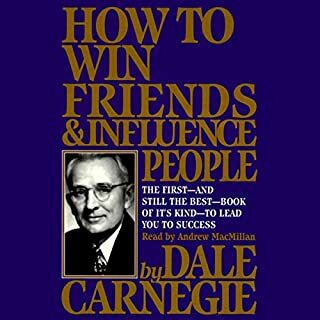 The book is not at all about winning or influencing people in a bad way. 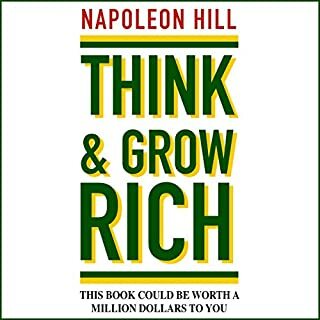 It talks about the wants, need and psychology of people in a very easy to understand way. The book was 7 hours and I wish it was twice that. I'll definitely listen to it again.